Hi all and thanks for stopping by today! I am so excited! It's day 1 of MFT Teaser Time! In 7 short days you'll have a whole new array of fun, awesome products to add to your collection. This week we are starting with two new stamp sets from Lisa Johnson Designs: Embellished Eggs and Spring Backgrounds. 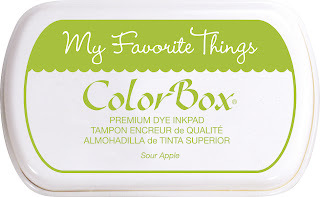 Both of them are so perfect for spring and Easter treats and go especially well with our new colors of Premium Dye Inks: Pink Lemonade; Grape Jelly; Sour Apple. Up first is this clean and simple (but still took me 2 hours to make because I struggle with clean and simple) creation. I used the adorable Spring Backgrounds stamp set and stamped the chevron in Pink Lemonade, Grape Jelly, and Sour Apple. 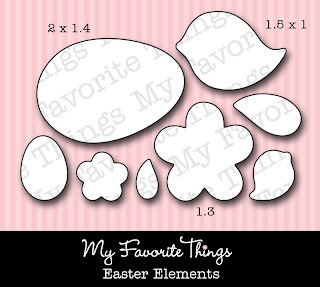 The sentiment and flower are from the Embellished Eggs stamp set. 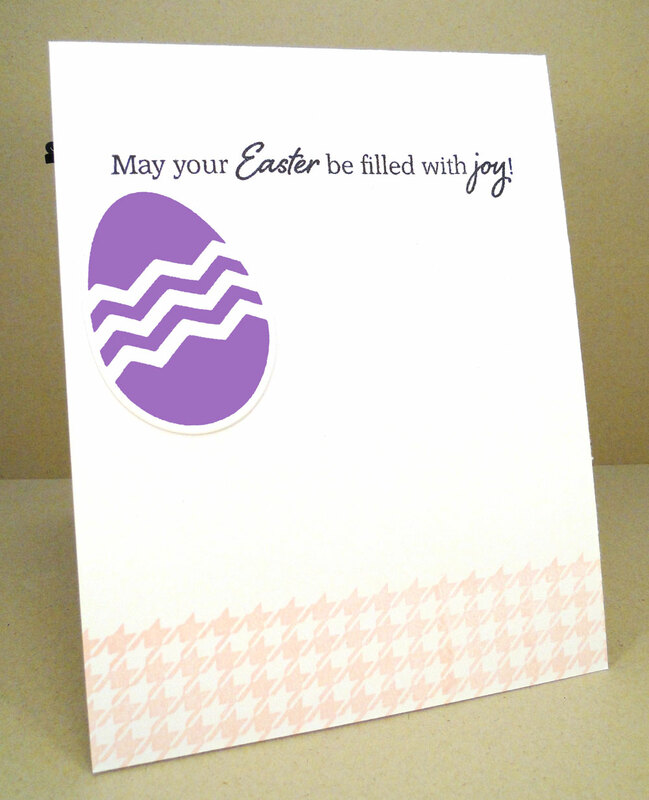 I stamped the flower on the coordinating die-cut from Easter Elements Die-namics. The panel was matted with a piece of Pink Lemonade card stock and placed on a Sweet Tooth card base. Here is a peek inside. I included another sentiment from the stamp set and a larger flower stamped on another included shape in the die set. Here is one more simple card. 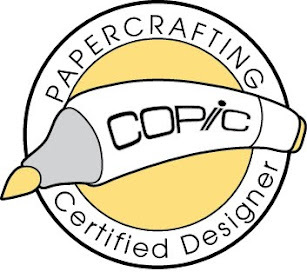 I was inspired by this card by a card in Papercrafts magazine. 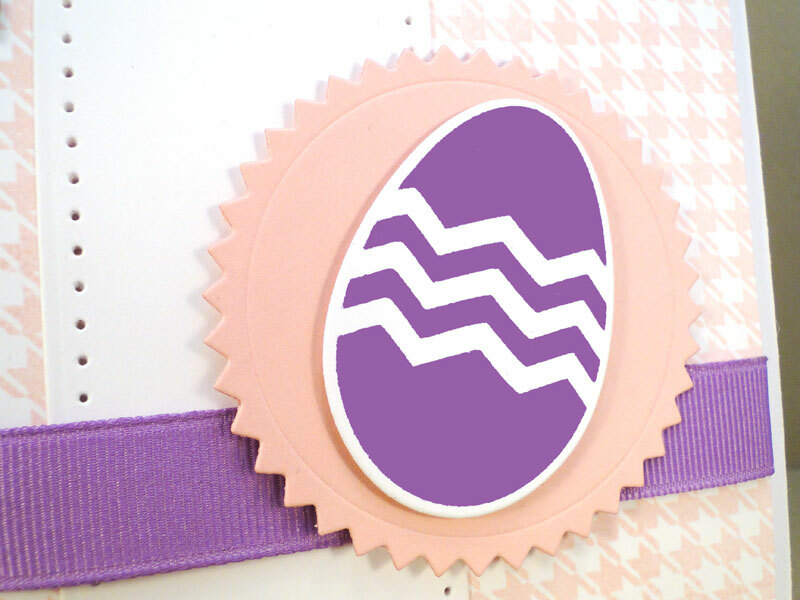 The large Easter egg was stamped with Grape Jelly ink. 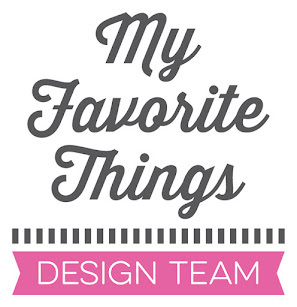 I mounted it on a Pink Lemonade Award Seal and added a paper-pierced Fishtail Flag die-cut. A simple strip of Grape Jelly ribbon and simple sentiment polished off the card. 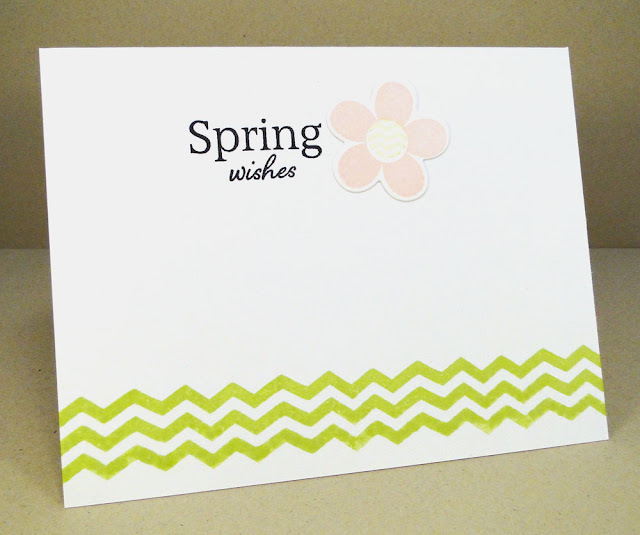 The background was created with the Spring Backgrounds stamp set. 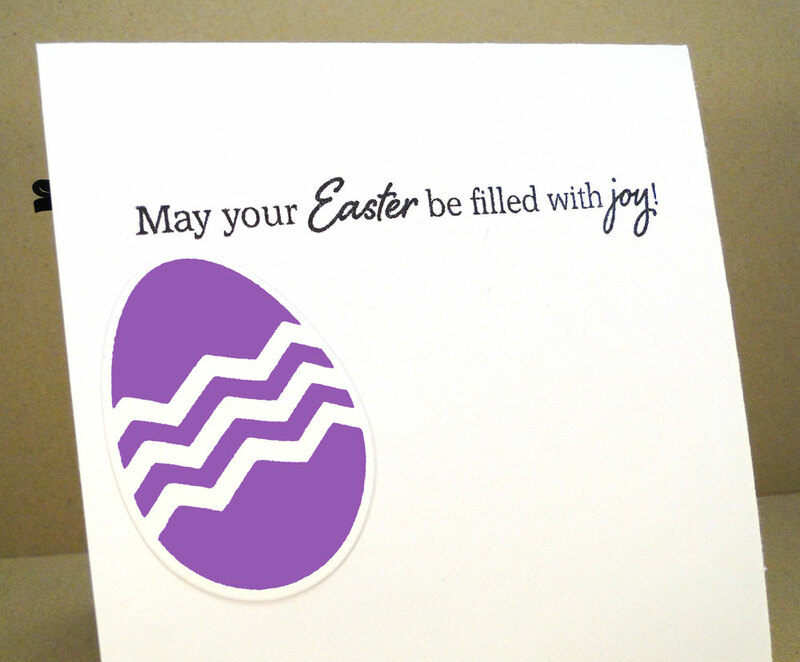 The sentiment is from Embellished Eggs. You can attend the New Release Party on February 4th from 8-10 PM EST HERE in the MFT forum, where you can win PRIZES! 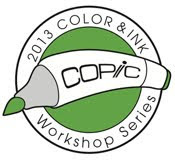 The MFT Release, including all new stamp sets and Die-namics, is on February 4th at 10 PM EST. You'll find all the newest products HERE at release time. If you'd like to see teasers for today, please click on over to the MFT Blog NOW. 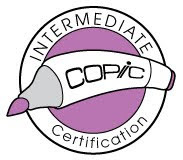 Be sure to leave comments as you go for your chance to win one of 2, $10 gift certificates given away daily. The winners will be posted on February 4th just before the release party, on the MFT Blog. These are so pretty, love the colors! So sweet. You make the CAS look so easy. Love it. Oh my word, sooooo cute! Love those fun colors! 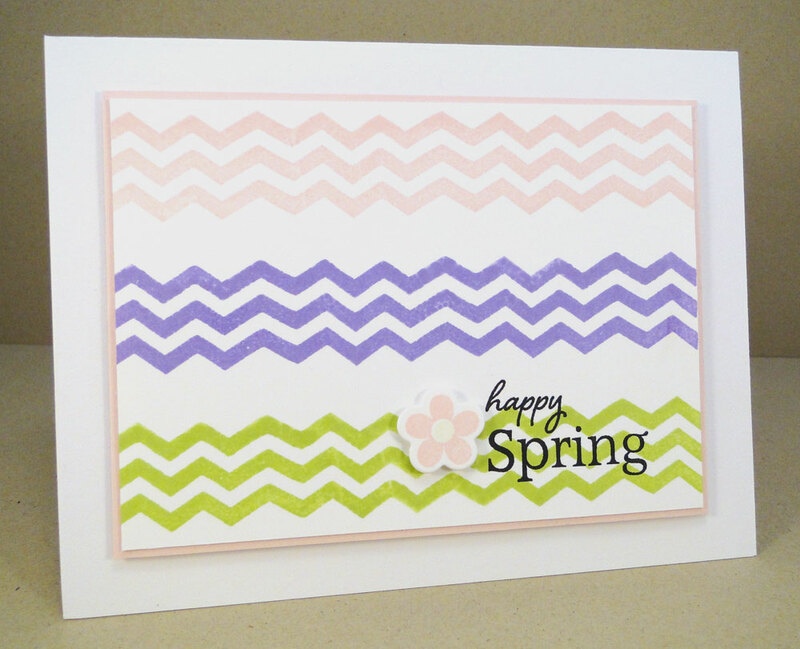 Stunning cards Jody, love all the spring colors! Beautiful cards. Love the colors! Love love love the new colors! Jody, these are wonderful! I love the CAS designs! 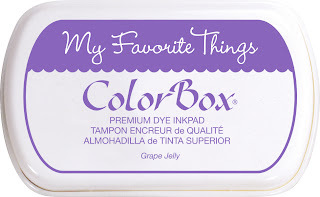 So glad I didn't finish shopping last week with my GC from MFT....I'll hold off until the next release so I only pay shipping once ;) I am LOVING the look of those inks! Such awesome coverage!!! Beautiful cards! I love the designs and colors. 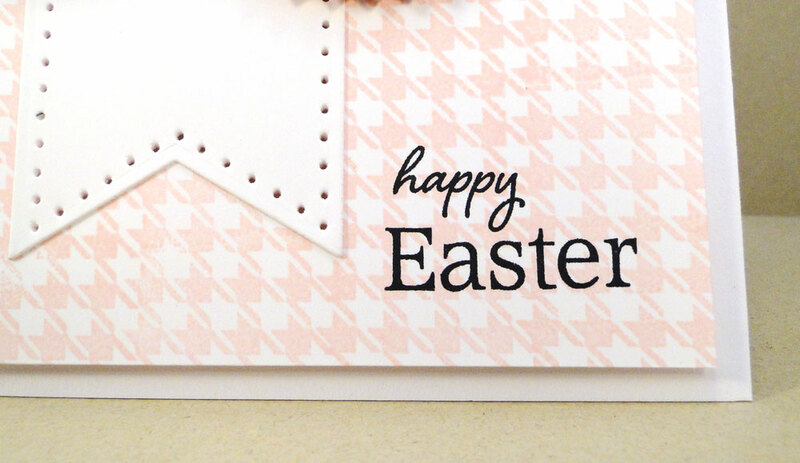 You stamped that entire houndstooth background? You are my hero. That's beautiful!!!! Pretty cards. Love the chevron background. beautiful cards. Love your design. 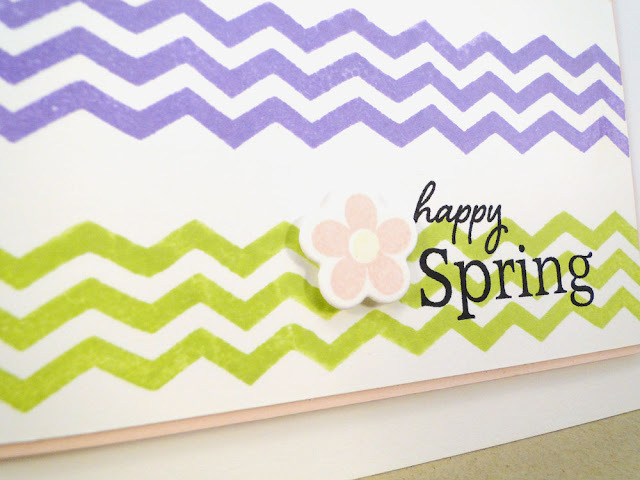 Love how you used the Spring Backgrounds set on these projects. 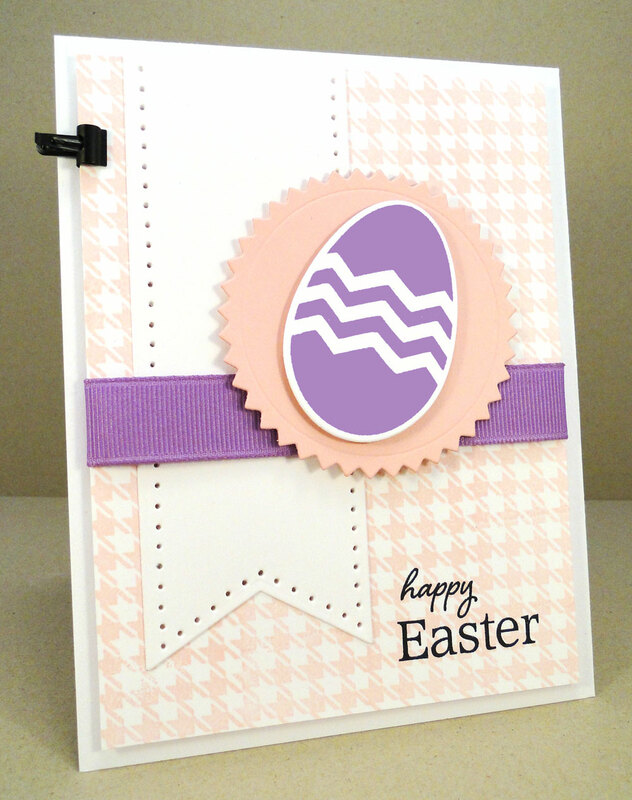 so very pretty CAS cards Jody, lovin these new colors too! WONDERFUL CARDS!!! Love the clean and simple lines. Thank you for making my stamps look so wonderful! Love it! Love the chevrons! Wonderful spring cards! I like the paper piercing on the banner! Love these, Jody--awesome job on the hounds tooth background! they are very pretty, Jody, I love the pink background on your second card! So very pretty Jody! 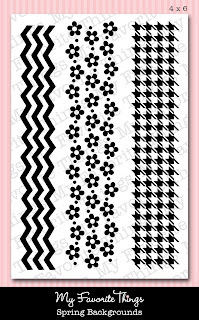 Love the chevron stamped background! wow! 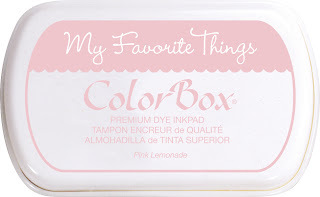 great way to showcase those pretty new inks. LOVE the chevrons! What beautiful cards! Love the colors! Very creative use of simple designs. You made 1+1= 10!